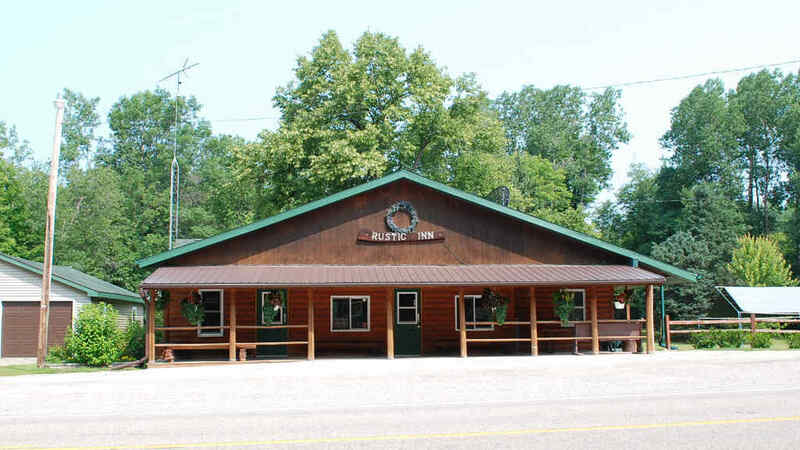 The Rustic Inn is an up north bar and grill in Silver Cliff, Wisconsin that offers food and refreshment with a roomy bar and dining area as well as a variety of entertainment options. Catch a Race or a game on the multiple flat screen TVs, Packers, Brewers, Badgers and other Wisconsin teams. Listen to some tunes on the internet jukebox. Enjoy pool, darts or a video machine. New in November, 2015, we now have five flat screen TV’s, all 40 to 55 inches, for your viewing pleasure. Stop in to catch the Race or the Packer Game.